The Armadillo 6X Sweeper offers more affordability at a higher quality than most conventional sweepers. It is manufactured to a standard of heavy-equipment design for reliability. 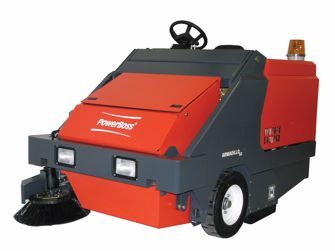 Sweep up to 124,080 square feet per hour at an affordable price.